Chateau Calon Segur name is derived from the old French word Calon which was boat used in the Middle Ages to transport timber from one side to the other of the Garonne, and from the Marquis de Segur who owned the Chateau in the early 18th century. The Third Classified Growth in the appellation of Saint-Estèphe remained in Capbern-Gasqueton family throughout the 19th century until 2012. 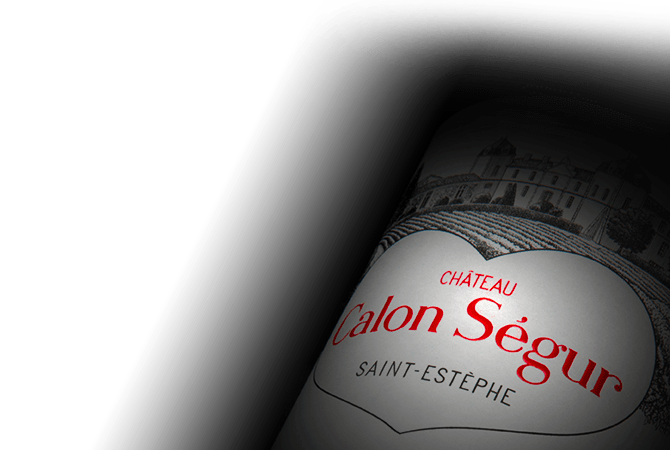 Chateau Calon-Segur continues to produce wines with an inimitable style marked by the typicity of the appellation.